Who have a situation that can only be rectified by the implementation of corporate protective services; and/or who are ordered by the probate court to be served by APSI. Services are provided at no cost to eligible individuals. Once the Request for Service Application is complete, eligible individuals will be placed on APSI’s waiting list. APSI believes that an individual should be provided with appropriate supports by available family members and other advocates in lieu of corporate protective services when those supports are sufficient to meet the needs of the individual. APSI will carefully review each individual’s needs and will work with the referring entity to exhaust all viable alternatives to guardianship prior to involvement by APSI. APSI will serve as the guardian of last resort. A request for services can be submitted to the APSI regional office by completing the Request for Service Application. APSI requires that this form be completed in its entirety, including the required attachments, for us to make an effective determination. Complete this application by printing it off, filling it out, and sending it to the APSI regional office with the required attachments. APSI is not responsible for obtaining missing documents. If you have any questions about this process please contact your local office. If APSI deems an individual eligible, the individual will be placed on the APSI waiting list. Persons shall be placed on the waiting list in order of service request by date and time. Services shall be provided to persons on the wait list in order of placement on the wait list by date and time as resources become available. According to Ohio Revised Code 2111.02, emergency guardianship services are through the authority of the court only. If you feel your situation is an emergency, please contact your local Probate Court. 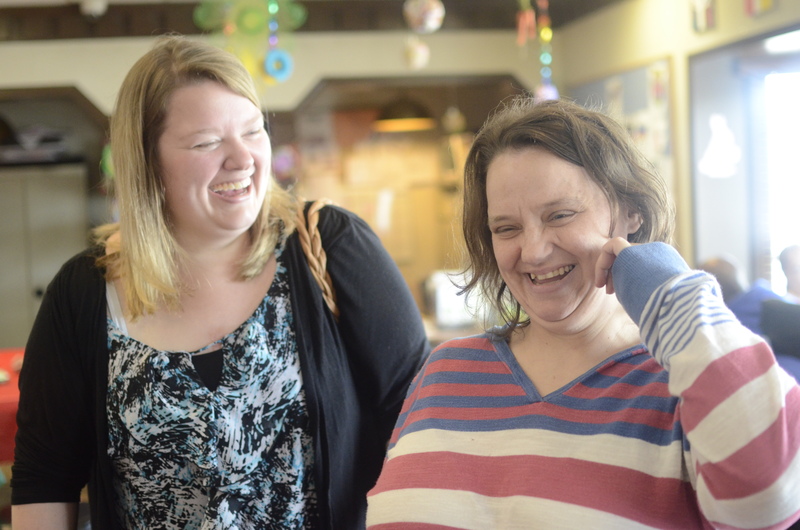 APSI completes over 25,000 visits to ensure needs are being met each year. Learn more facts about our impact through the link below.